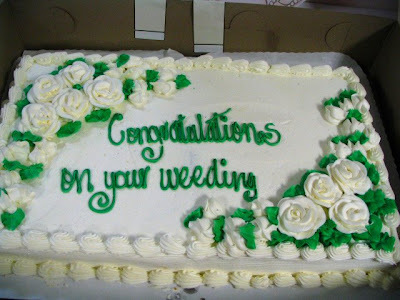 Especially when it comes to typos on a wedding cake. It's perfect for us gardeners, isn't it? Actually, after chasing and pulling weeds throughout the spring, I think a congratulatory cake is perfect. 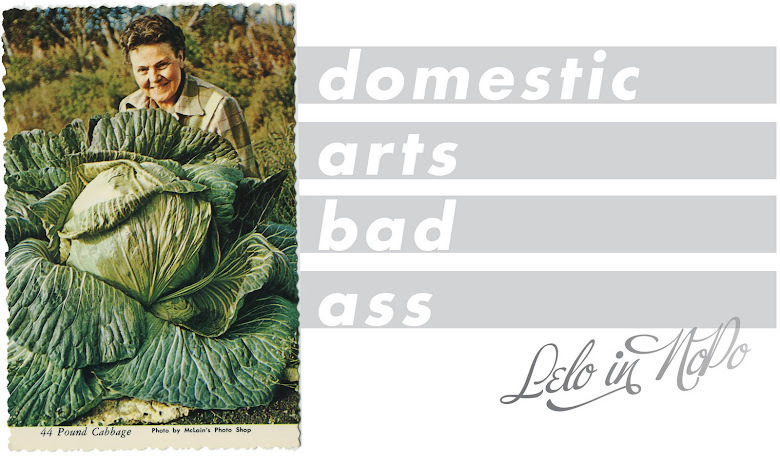 And then there's my garden writing moniker, Sassy Gardener, the name of my column and website, showing up as this. You think I'm kidding? Oh no I'm not. I wouldn't mind getting that cake! I want to look like her when I'm gardening....meow! Funny stuff! I like your sense of humor.